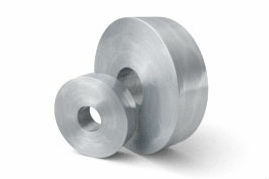 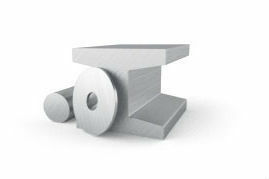 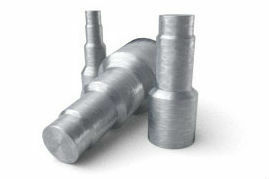 Open-die forging is the preferred manufacturing process for spindles because it reduces material waste, enhances the grain flow and helps prevent voids in the finished product. 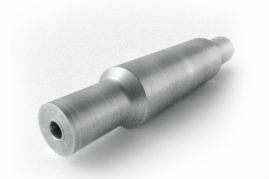 This increased strength and durability helps our spindles stand up to tough conditions and reduces downtime due to premature part failure. 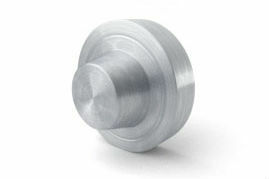 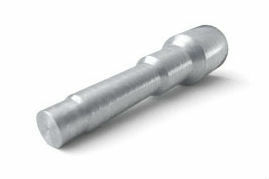 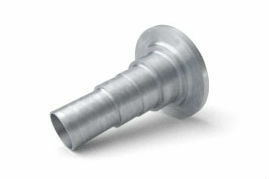 We forge custom spindles in lengths up to 180” and weights up to 3,500 lbs. 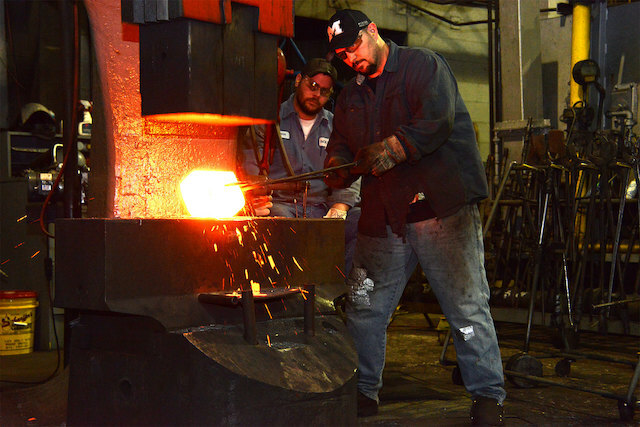 Request a forging quote for your custom spindle by giving us a call at 330.455.4328 or by completing the form below.